Every once in a while it is good to switch roles by becoming a student. It makes me a better professor by, not just upgrading my knowledge, but also giving me a better sense of the learning experience of my own students. Currently, I am taking two online courses on Coursera. I have recommended that last course to many of my students to give them an insight into how their brains work so they can develop their own learning strategies. “We are all lifelong learners” is an overused but true phrase. With MOOCs and other online resources, that learning is almost limitless. I have come to the realization: The less I talk, the more effective I am. Don’t get me wrong. I love the sound of my voice just as much as any other professor. I also have a vast store of pearls of wisdom to pass on to my student – at least I think I do. I love the rapture and attention of being a “sage on the stage”. The sage is great for inspirational occasions such as the first class of a semester or a TED talk. However, for every other class of the semester where the nitty gritty of a course is taught, just being a sage does not cut it. To teach someone to find their way out of a forest, you can either personally guide them out or give them the tools (like a map and a compass) to figure out how to find their own way out. By giving them just the tools, the person will likely struggle, at least at first, to learn how to read the map and use the compass. They will likely take a few a wrong turns or even go around in circles. They will learn from their failures and hopefully and eventually find their way out. Just guiding the person out of the forest would be quicker and less frustrating for everyone. However, the person who finds their own way out will be much better equipped next time they are lost in that forest or any other forest. That person’s mind has “grown” from the experience. This “growth mindset” is based on the research of Dr. Carol Dweck of Stanford University. According to Dr. Dweck, our intellectual abilities are capable of growth when are minds are challenged with difficult tasks which involve struggle and failure. We learn more from failure than success. Instead of being an all-knowing sage, my role is to encourage a “growth mindset” in my students. How do I do that? Lecture less, teach more: I minimize the amount of time I “lecture” to my class as a whole. I explain key concepts to the whole class so that students have just enough knowledge to attempt case problem exercises in small groups. That lecturing time is even less if I am using a “flipped classroom” format (see my blog posts of 16 Sept. 2013 and 25 October 2013). My “teaching” is my direct interactions with students in their small groups as they are working on the case problems. Give opportunities for struggle and failure: Give opportunities to students to take intellectual risks in the classroom. I ask my students to prepare full written answers to case problems in small groups. I walk around and listen to their discussions. Sometimes, I see blank looks on their faces. I watch them struggle to figure out an answer. I strategically intervene with guidance and clues. Students share their answers with the whole class by posting on Socrative.com (see my blog post of 10 Sept. 2013). Sometimes, I ask my students to evaluate each other’s posted answers by way of a vote using Socrative. I then critique the top 2 to 4 answers. Create a safe environment for failure: Students are obsessed with marks and, consequently, they fear failure. It should be made clear to them that discussions and activities in the classroom do not negatively impact their grades, but instead help them build the skills necessary to succeed in the course, especially the exams. Praise process, instead of results: This is something that I need to work on. Like most people, my reflex reaction is to praise results by saying, for example, “Great work!” or “Excellent answer!” To encourage a growth mindset, I should be saying phrases such as “Excellent analysis of this problem” or “I like how you worked through the issues in this problem”. So, less is more. Who knew?? I have created YouTube channel with a series of short videos on various legal and tax concepts. These videos are animated PowerPoints with narration (by me). Check it out. Everyone says that information is now a commodity and that what matters is what you are able to do with information. Almost any information (but not all) is only a few Google searches away. With that thought in mind, I designed a new assignment for my post-grad international business students. This assignment requires my students to research and write about one of three current international business law issues. The assignment is up to 5 pages long and can be done either individually or groups of two or three. Nothing out of the ordinary so far. Here’s the new twist. The research for each of the three topics will be done collaboratively using a “research wiki”. I set up a “research wiki” for each topic which is essentially an online discussion forum. Students are expected to post any thing they find that is a useful research source such as cases, legislation, articles, blogs, books, etc. All student have access to all of the content in the wikis. In preparing their assignments, students may rely only on research materials cited in the wiki for their topic. In other words, if it’s not in the wiki, they can’t use it. I am very curious to see how this will work out. 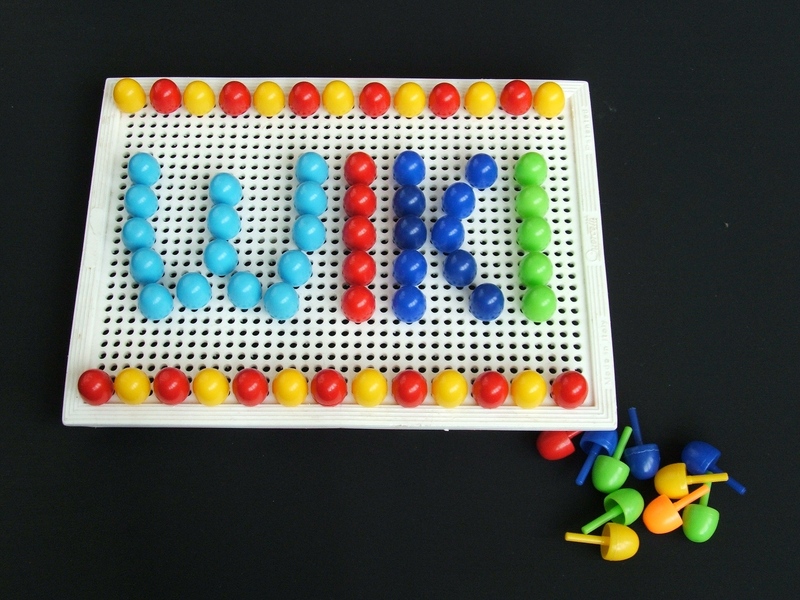 Will most students contribute to the wikis? Or will only some contribute and the rest get a free ride? Will there be a spirit of collaboration and community? Or will there be resentment and tension?